This modification will add a front camera to the game for standard SCS trucks. 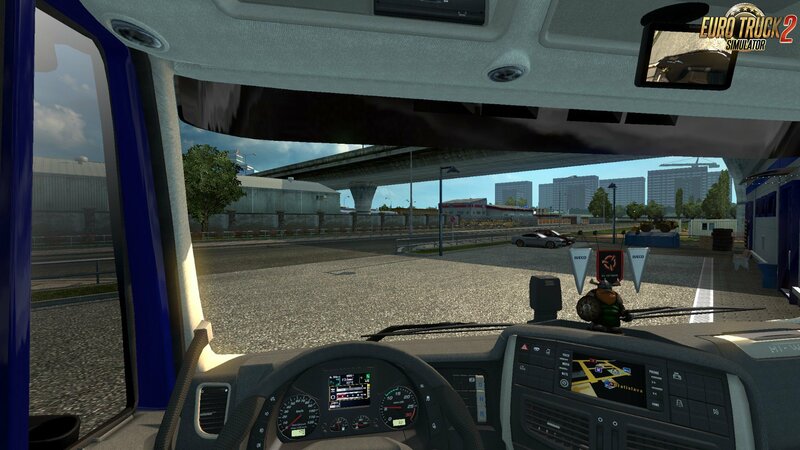 I did not register on Iveco Stralis because the camera is not correctly installed. AT MY LOOK in the right place and position. 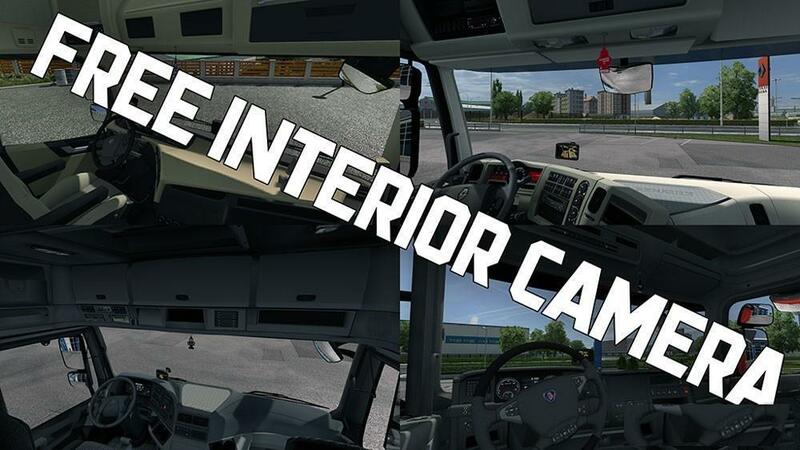 *THE CAMERA WORKS ONLY WITH (EU) INTERIORS !! !